Pizza with a side of art at the Gay Head Gallery, a win-win. Pizza and Art in Gay Head The Gay Head Gallery is hooking up with neighbor Orange Peel Bakery to offer art as a possible topping to go with the more traditional pepperoni and onions. Every Wednesday from 5 to 7 p.m. there will be art receptions and poetry at the gallery under the title A Moveable Feast. This is also Pizza Night at the Orange Peel, and gallery guests are encouraged to stop by for a slice before or after the event. Ernest Hemingway would definitely have been a fan. 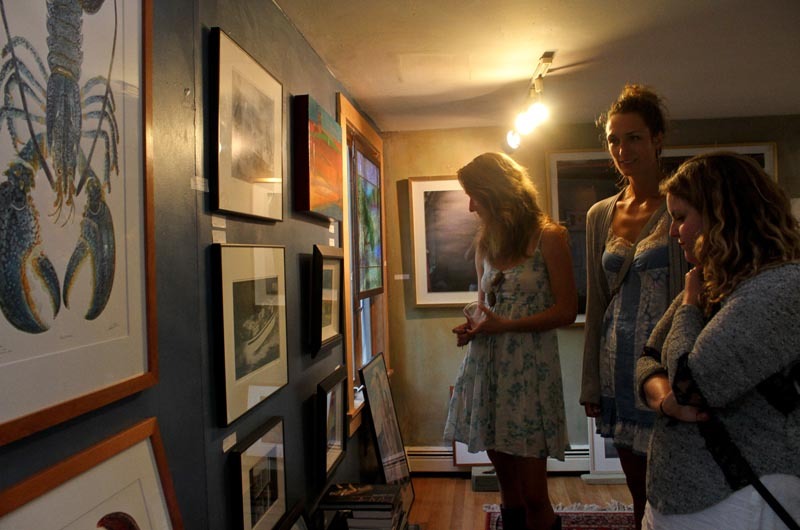 The gallery is located at 32 State Road in Aquinnah. Orange Peel is located at 22 State Road. Call 508-645-2776 for details.